Tokyo, Japan – December 7-9, 2011 - DYMEK JAPAN exhibited 6 products at the SEMICON Japan 2011. The show concluded with great success. 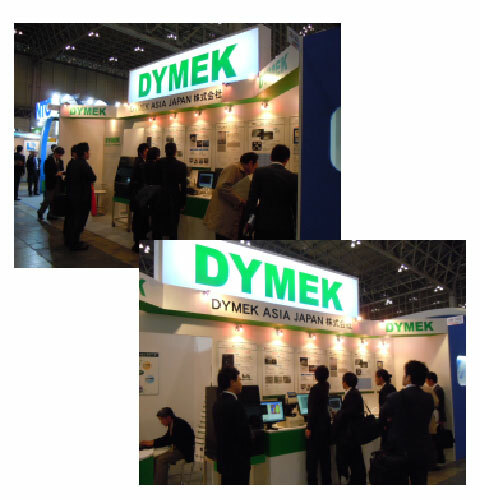 Dymek Japan appreciates your visit at this show and we would like to thank you for your interest in our products. Your comments, information and inquiries have been very valuable to us in ensuring we meet market demands with results. We greatly hope to be able to contribute to the success of your business.